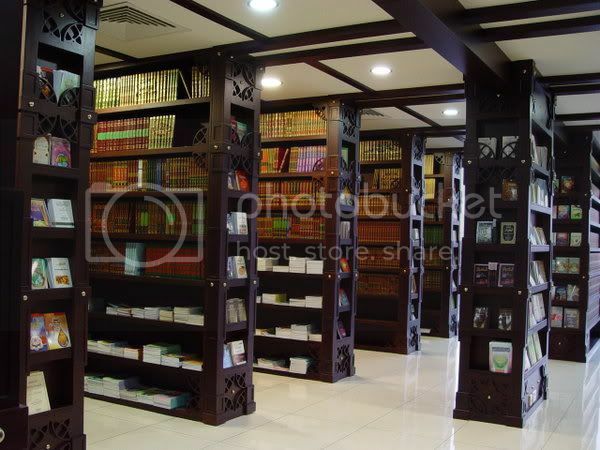 Ibn Battah, Al-Ibanah Al-Kubra Vol. 2 p498. Abdullah ibn Mas’ud : Learn, so when you have learnt , then act. Az-Zuhree : The action of one who acts and does not know will not be trusted by the people and the people will not be happy with the saying of an ‘aalim who does not act. 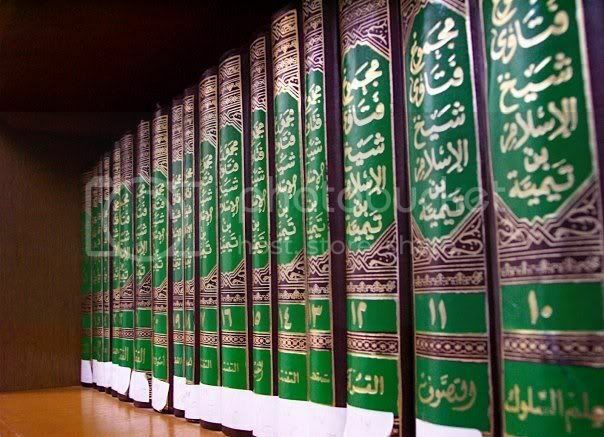 Sahl ibn ‘Abdullah al-Fustaani : All the people are intoxicated except the scholars and all the scholars are confused except whoever acts according to his knowledge. Sahl ibn ‘Abdullah al-Fustaani : The world is foolishness and barren except the knowledge and all of knowledge is a proof against him except what is acted upon and all action is useless except with sincerity and sincerity is in great danger until sealed by it (the action). Yusuf ibn al Hunain : With good manners you understand the knowledge and with knowledge your actions are corrected and with the actions wisdom is obtained and with wisdom you understand zuhud (renunciation) and granted the benefit of it and with zuhud comes abandoning the world and with abandoning the world comes longing for the Hereafter and with longing for the Hereafter the Pleasure of Allah Azzawajal is obtained. Maalik ibn Dinar : When a servant seeks knowledge for practise, his knowledge humbles him and when he seeks it for other than that it increases him in immorality and pride by it. Abu Hurairah : The example of knowledge which is not acted upon is like wealth from which nothing is spent in the way of Allah Azzawajal. Umar ibn Abdul-Aziz : Whoever does not consider speech to be part of his action will sin abundantly and whoever acts without knowledge will do more harm than good. Maalik ibn Dinar : Indeed I found among the wise sayings: “There is no good for you to know what you do not know while you are not acting upon what you do know, because the likeness of that is as the likeness of a man who gathers firewood, so he ties up a bundle and tries to carry it but he is not able to, so he adds another one to it. Fudayl ibn Ayyad : As for hadeeth, it is better that a man does not hear it than that he hears it and does not act upon it. Sufyaan ath-Thawree : Would that I had not written down knowledge and would that I would be saved from my knowledge so that it would be even, neither against me nor for me. Ash-Sha’bee : Indeed we are not the scholars but we have heard hadeeth so we have reported them. 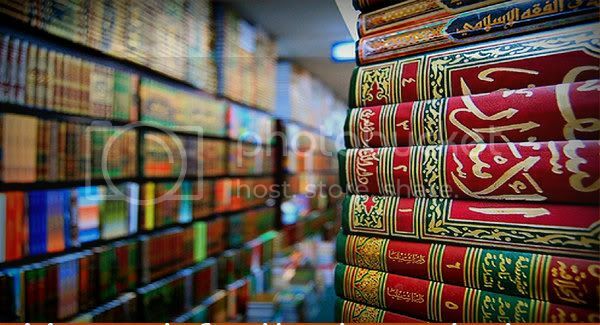 For the scholars are those who when they know, they act.